Rebecca Wright is a CrossFit Level 1 qualified trainer who is passionate about helping athletes of all abilities achieve their fitness goals. 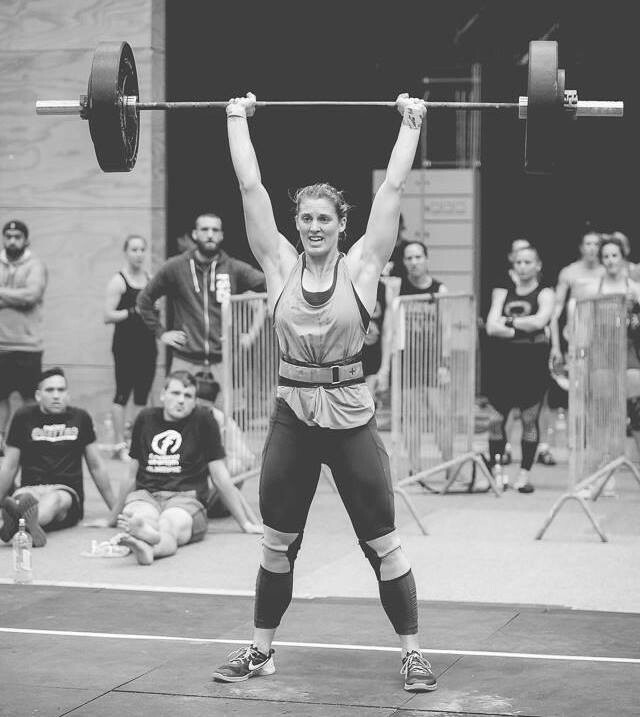 Rebecca loves the sense of community that CrossFit brings; she loves to train especially for the competition aspect of CrossFit. A lifetime athlete, Rebecca has an athletic background in Surf Life Saving where she has represented New Zealand. After a year of 'Boot Camp' style training a move to Hamilton in 2013 saw Rebecca finally join a CrossFit Gym and like most that discover CrossFit has never looked back. As a competitive CrossFit Athlete Rebecca has competed in many RX team and individual competitions all over NZ. A definite highlight for Rebecca was qualifying for and competing at the CrossFit Games Pacific Regionals in 2014 as an individual athlete. Outside of the gym Rebecca is also a Primary School teacher at Southwell School where she also coaches Hockey and Touch.